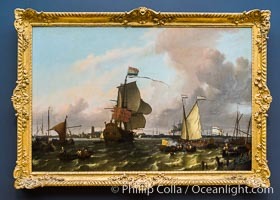 The Man-of-War Brielle on the River Maas off Rotterdam, Ludolf Bakhuysen, 1689. 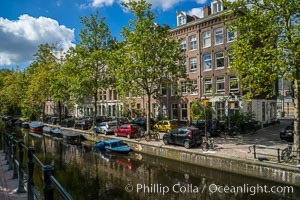 Oil on canvas, h 130cm x w 197cm x d 12.5cm Dutch Photo. 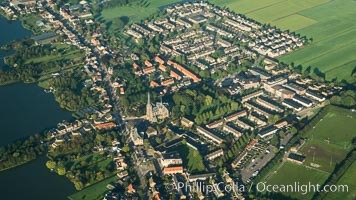 Aerial view of Amsterdam surrounding countryside Dutch Picture. 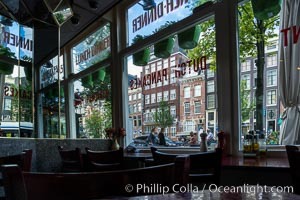 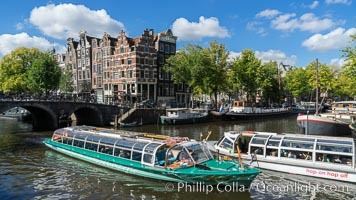 Amsterdam city scene Stock Photography of Dutch. 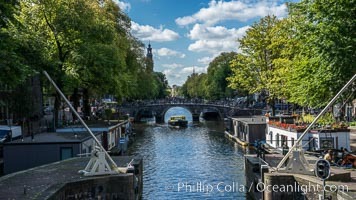 Amsterdam canals and quaint city scenery Photograph of Dutch. 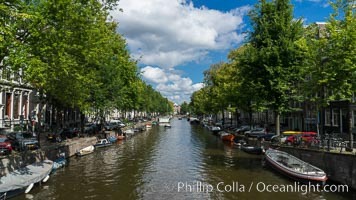 Amsterdam canals and quaint city scenery Dutch Photos. 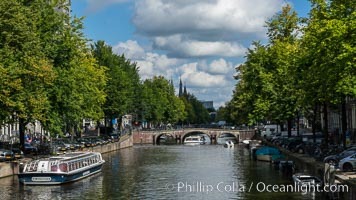 Amsterdam canals and quaint city scenery Dutch Image. 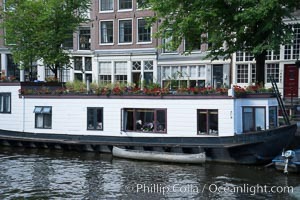 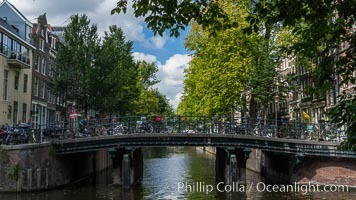 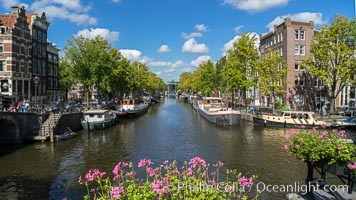 Amsterdam canals and quaint city scenery Professional stock photos of Dutch. 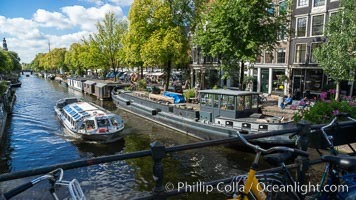 Amsterdam canals and quaint city scenery Pictures of Dutch. 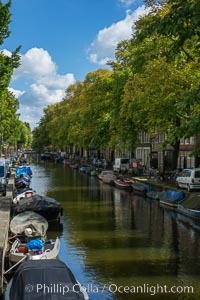 Amsterdam canals and quaint city scenery Dutch Photo. 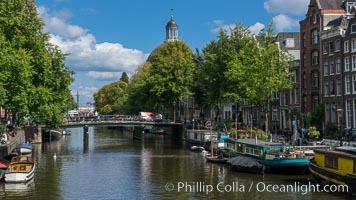 Amsterdam canals and quaint city scenery Dutch Picture. 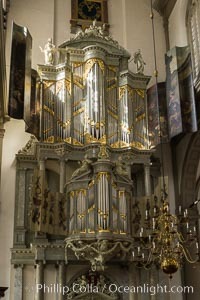 Westerkerk Organ Pipes, Amsterdam Dutch Image. 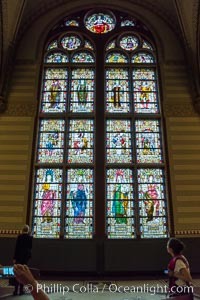 Stained glass in entrance hall, Rijksmuseum, Amsterdam. 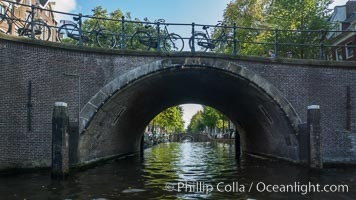 Dutch Photos. 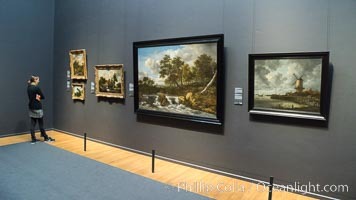 Rijksmuseum gallery and visitor, Amsterdam Dutch Image. 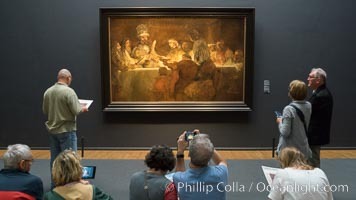 'The Conspiracy of the Batavians under Claudius Civilis' (1661-62), Rembrandt van Rijn Professional stock photos of Dutch. 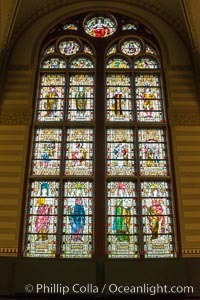 Militiamen of the Company of Captain Roelof Bicker and Lieutenant Jan Michielsz. 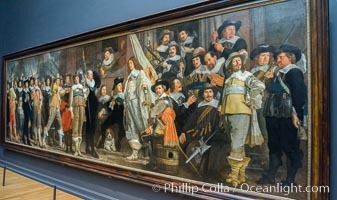 Blaeuw (Officers and other Marksmen of the VIII District in Amsterdam before the De Haan Brewery at the Corner of the Lastaadje), Bartholomeus van der Helst, 1639 Pictures of Dutch. 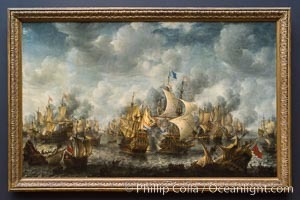 The Battle of Terheide, Jan Abrahamsz. 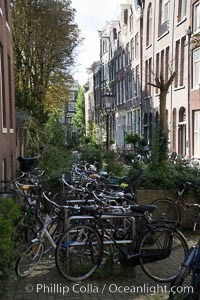 Beerstraten, 1653 - 1666. 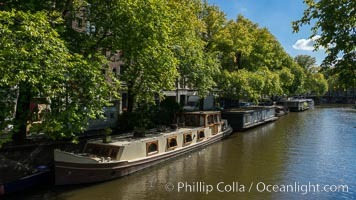 Oil on canvas, h 176cm x w 281.5cm Dutch Photo. 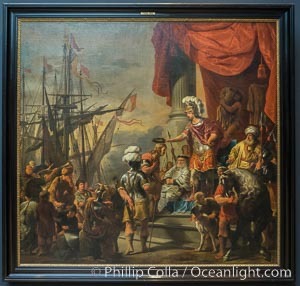 Aeneas at the Court of Latinus, Ferdinand Bol, c. 1661 - c. 1664, canvas, h 218cm x w 232cm Dutch Picture. 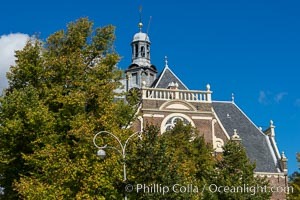 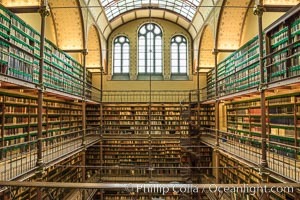 The Rijksmuseum Research Library, Amsterdam Stock Photography of Dutch. 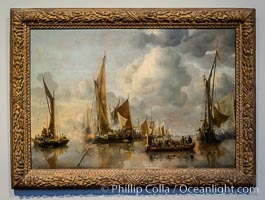 The Home Fleet Saluting the State Barge, Jan van de Cappelle, 1650, oil on panel, h 64cm x w 92.5cm Photograph of Dutch. 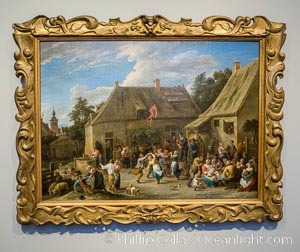 Peasant Kermis, David Teniers (II), c. 1665, canvas, h 78cm x w 106.5cm Dutch Image.